It’s been a few years since I’ve had the opportunity to participate in a progressive dinner – or safari supper, as they refer to it in the UK. If you’re not familiar with the term, it’s basically a dinner party where each course is prepared and eaten at a different location, typically the home of a different host. Not seeing an invite for a progressive dinner in my immediate future, I decided I’d create my own by visiting a variety of different restaurants in one evening for each course. But where could I go to accomplish this without having to drive all over the place? I headed over to South Coast Collection – or SOCO as it’s affectionately known – in Costa Mesa. There are lots of different types of restaurants to choose from at SOCO and The OC Mix, a shopping destination within SOCO. After conducting just a little research into what was available, it looked like the ideal place to hold my very own progressive dinner. Read the full piece Right Here! After a round of great signature cocktails at Arc restaurant, we head next door for dinner at its sibling, 5-month-old Restaurant Marin. The contrast is a jarring shift in realms. Where Arc is primal and dark and brawny, Marin is dainty and buoyant and almost girlish. 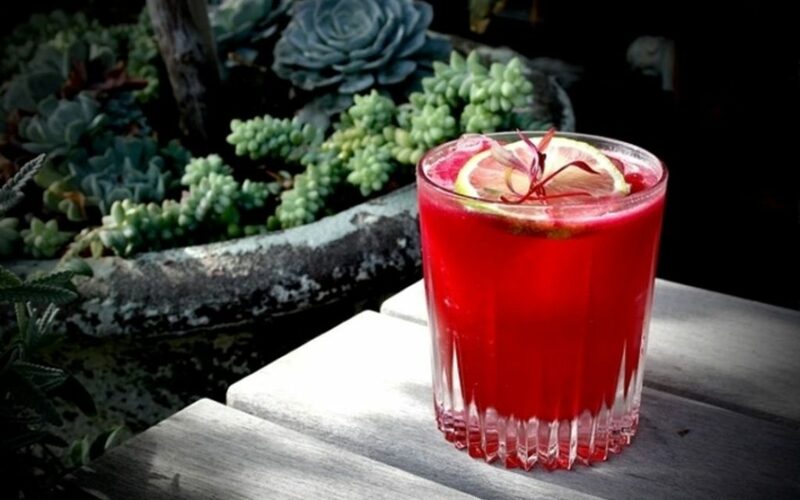 The magical thread stitching these divergent worlds together is the quixotic vision of Marin Howarth and Noah Blom, the hospitality power duo that defies the quaint stereotype of mom-and-pop operators. Marin is the new addition to their SoCo Collection family, and like Arc, it resembles nothing else in our local restaurant landscape. 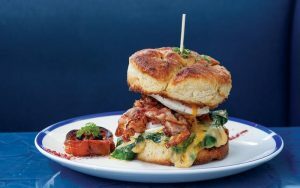 Here, in this 30-seat jewel box of a bistro, Blom and Howarth offer a morning-til-midnight diner serving lush renditions of comfort classics. 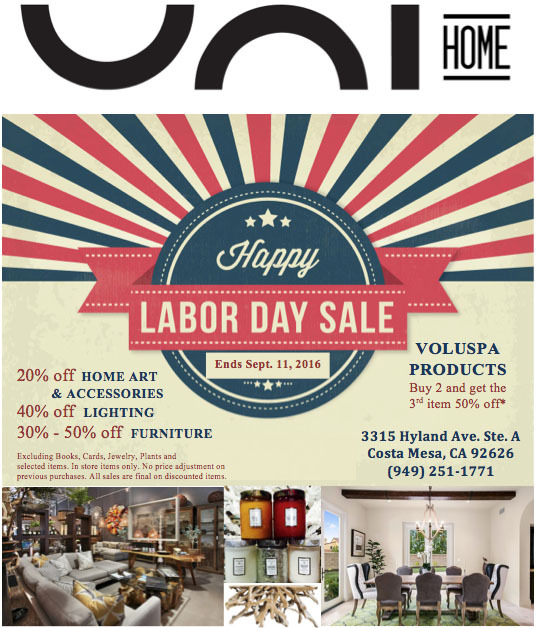 UNI Home Store – Labor Day Sale! 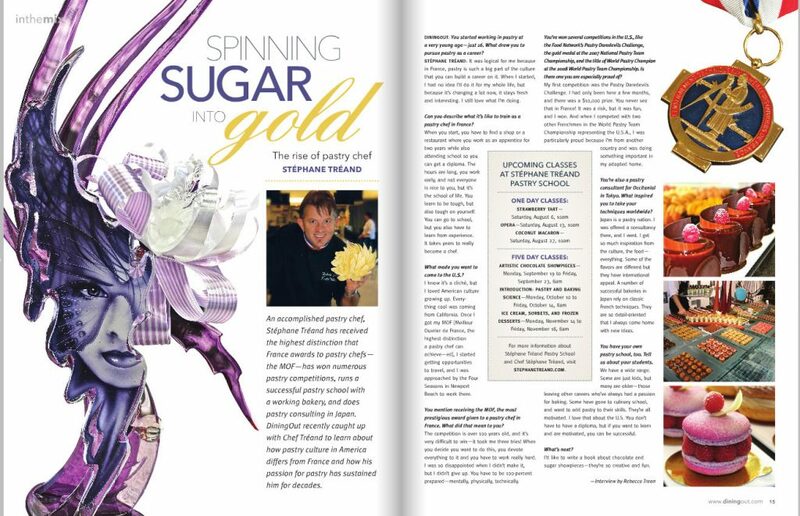 Read the articles on pages 14-15 of Dining Out Magazine! On the evening of March 31, more than 500 Orange County foodies and wine aficionados descended upon SOCO in Costa Mesa for the 2nd Annual SOCO Uncorked, a wine and food pairing experience featuring SOCO’s award-winning restaurants and more than 30 wine producers from around the world. Project Hope Alliance is grateful to have been named as the beneficiary of this delicious event for the second year in a row, an evening that makes every drop count toward ending the cycle of homelessness, one child at a time. Have a craving for Caribbean food? Need a recommendation for sushi? 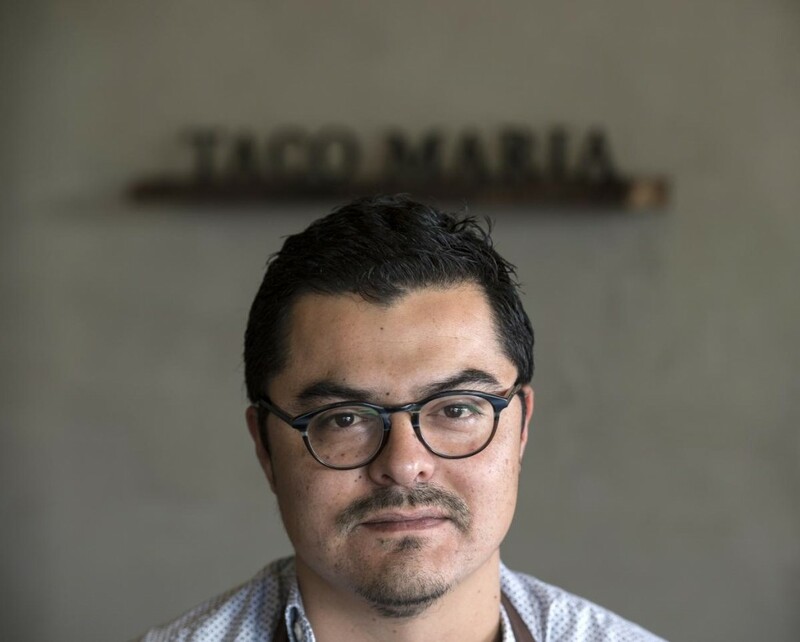 Want to know where to find the best tacos in the city? Need more dining questions answered? Jonathan Gold is your man. 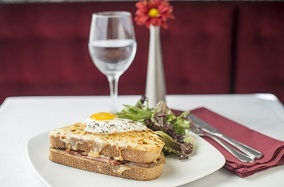 For a truly French experience, head to Bistro Papillote, one of O.C.’s best approximations of a Parisian neighborhood haunt. There are enough finely browned crepes at this OC Mix spot to keep you happy, from breakfast (egg, ham, and Mornay sauce) to lunch (vegetable ratatouille, arugula, and torn basil) to dessert. 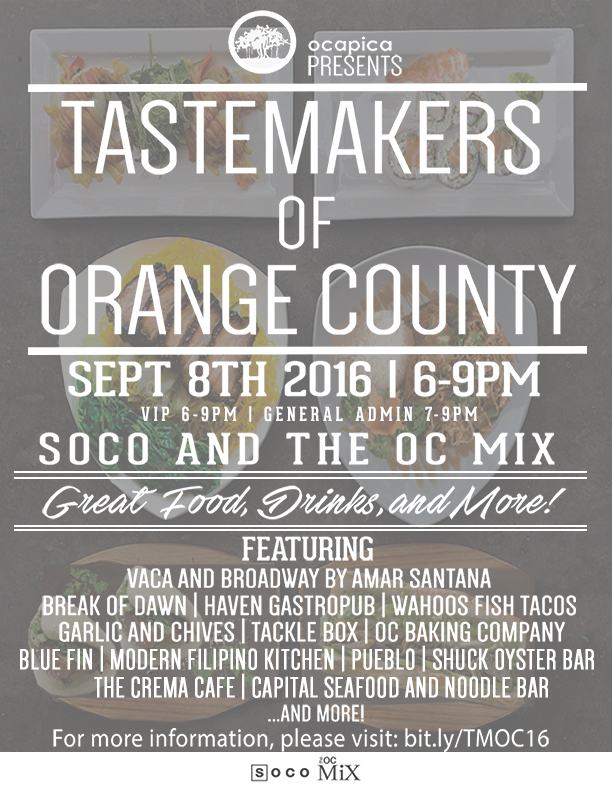 You’re Invited to Tastemakers of OC at SOCO!